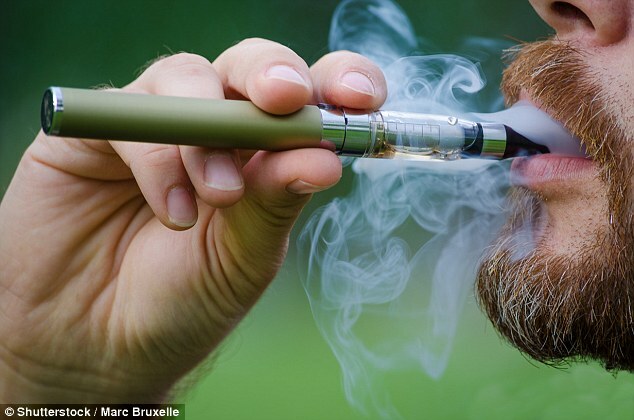 The charity today said smokers are ‘finally getting the message’ that switching to vaping can improve health. Vaping – the term for using e-cigs – is less harmful than conventional smoking, known to directly cause cancer and heart disease. Deborah Arnott, chief executive of ASH, said: ‘UK policy is on the right track with thousands of smokers making the switch to vaping and improving their health and little sign of non-smokers taking up vaping. Dr Leonie Brose, of King’s College London, added: ‘The continued false belief among some smokers that vaping is as bad as smoking is worrying.